South Korea will house a Santa Claus' post office in Hwacheon County, Gangwon Province. Santa Claus' main post office is one of the most popular tourist attractions in Finland. 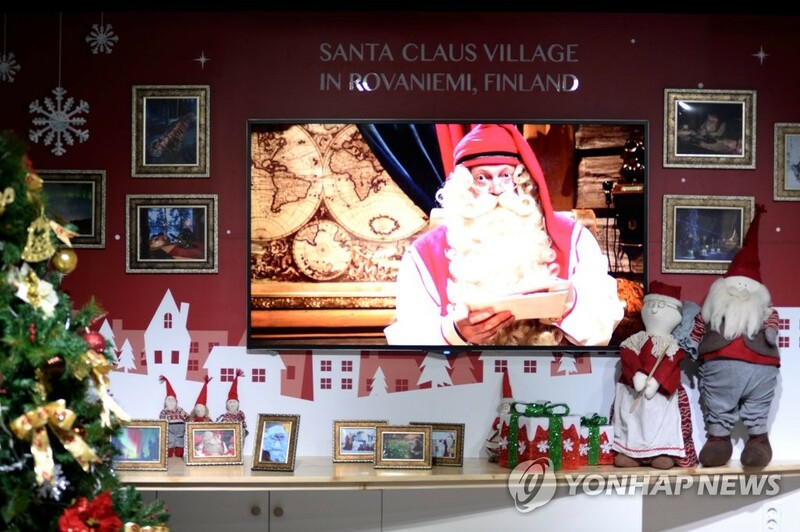 The county office said on Wednesday that it will open a Korean office of Santa's postal service with an exclusive trademark right authorized by Finland's national postal agency. The Korean Santa's post office will go into service after holding an opening ceremony on Saturday. Its main job is to gather tourists' letters addressed to Santa Claus and send them to Finland. It explained that children will receive replies to their letters around Christmas time.